HOW I GOT THIS BOOK: I thank Laura of iRead Book Tours for this review copy. 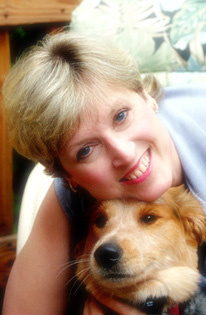 I have read many books of Lauren Carr, and am familiar with her writing style and characters. When this book came as a review copy, I picked it up immediately because I am a fan of the writing and the series. The summary was promising, hinting at something more than the normal mysteries I was used to. I have noticed a different angle to all of Lauren's stories thus far, and this one seemed to have a deeper plot element too. The convergence of two different plot angles by a common person / thread seemed an exciting thing to look forward to. The cover lacked any features that would attract me, and I mention it in passing because I have previous experience with the author's writing and a cover would not be a deciding factor. The story captured my attention immediately. There is no other word for it. I had read some of Carr's previous works and loved them, and this is not an exception. 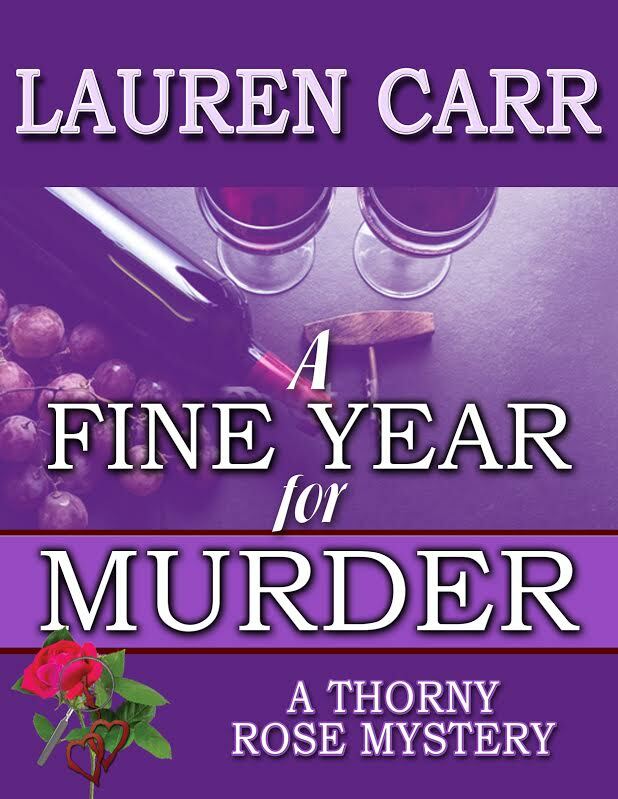 Lauren Carr begins with the story of a marriage being disrupted by a strange behaviour. Jessica Faraday has demons in her subconscious that force her to behave abnormally when she rests her active mind at night. After a few instances of bearing through the random hits, Murphy wants to get to the bottom of it. Along comes the news of a baffling mystery that may answer their persisting questions about what troubles Jessica so much. Both the story and the backstory are gripping. They are clearly written to engage the readers into the story and they do it perfectly. The book unravels quickly, getting directly into the plot without much of a description. On one side we see Jessica with a serious problem she cannot define or identify and the problem that might make her marriage sour. The helplessness and the subconscious hurt is captured well. On the other side we see a random case that might answer more than one persisting question, though not evident at first. Jessica as a character gained my respect in this book because of the way she was portrayed. More than the troubles she is in, how she faced them made me like her more. The characterisation is the book's major plus. The emotions and the writing have been portrayed well too, and it is with some amount of regret that I finished this wonderful book. I wanted more of it, and that goes to say how gripping the plot and the execution were. There is nothing to say about the writing that I have not said already - Lauren Carr's writing is visual without being descriptive, witty without resorting to crude elements, and incredibly enjoyable in the humour angle even if the main picture is a thriller. Her characters stand in the readers' mind long after the book is finished and this I think is the success of the book and the writer. Overall, the book is a page turner. Be it in dealing with how emotional trauma at a early age can affect someone even after they have grown up, and how sometimes not everything is what it seems, Lauren Carr merges amazing plot elements and weaves them into a story so fine that I barely put it down or read another book in parallel. Definitely a book to reckon. The story and the setting were both my favorites. I have no major complaints. The book is a page turner from start to finish. There was never a dull moment. I loved the characterisation and the identification of the root causes of seemingly superficial troubles. The humor element (which is a trademark of the author) takes away the seriousness in some situations. The cover could have been slightly better. Completely loved it! Yet another good one from Carr.